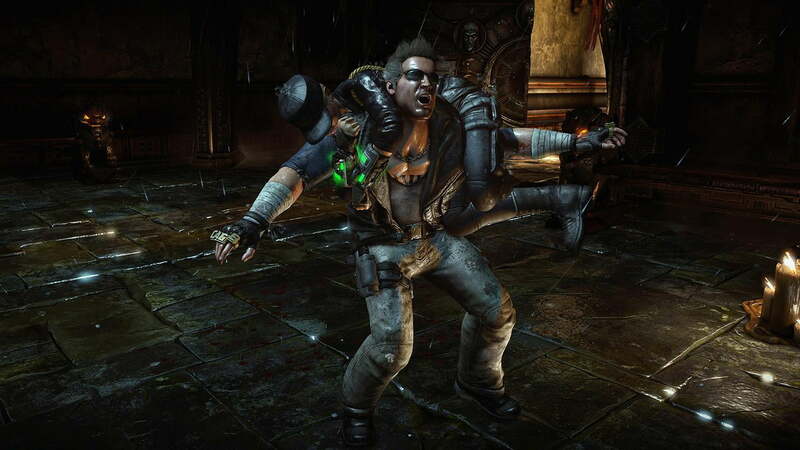 Let’s get one thing out of the way: Mortal Kombat X is not over the top. No, that would be too simple a description for this follow-up to the 2011 reboot. 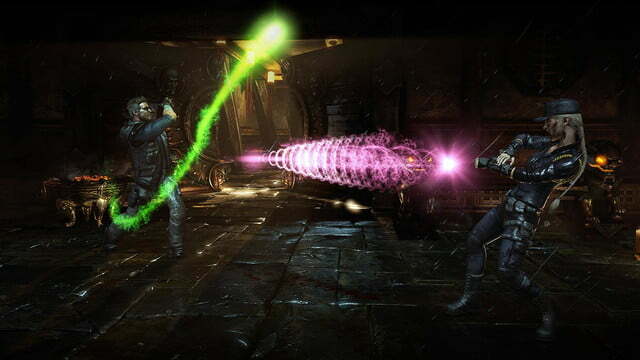 Mortal Kombat X smashes the top’s skull in with a staff, then shoots arrows into the top’s eyes, then grabs those arrows and uses them to throw the top down onto the ground, shattering the top’s ribcage. Incidentally, you too can perform all of the above, and it’s damn good fun to do so. 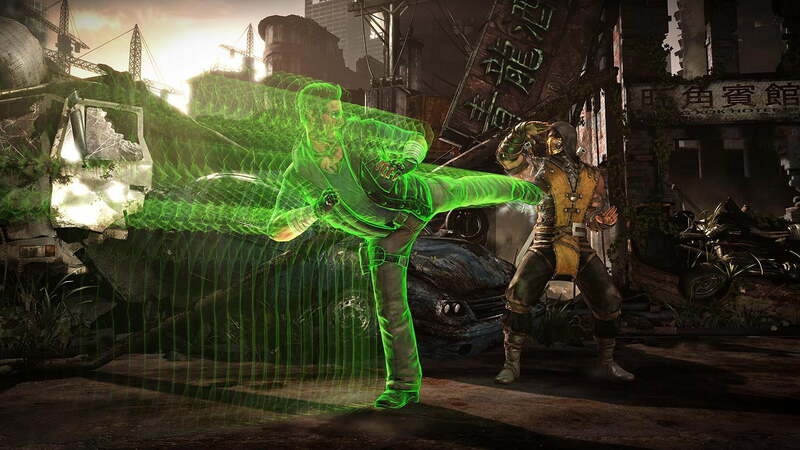 Of course, it doesn’t hurt that Mortal Kombat X is gorgeous, and flawlessly animated at a smooth 60 frames per second. Playing on the PlayStation 4, I often found myself forgetting that the game runs on what is technically previous-generation software, especially during the game’s globetrotting, dimension-shattering story. And yes, there is a story to be found here, among the undead ninjas, blind telepaths and Elder Gods. There is a story to be found here, among the undead ninjas, blind telepaths and Elder Gods. 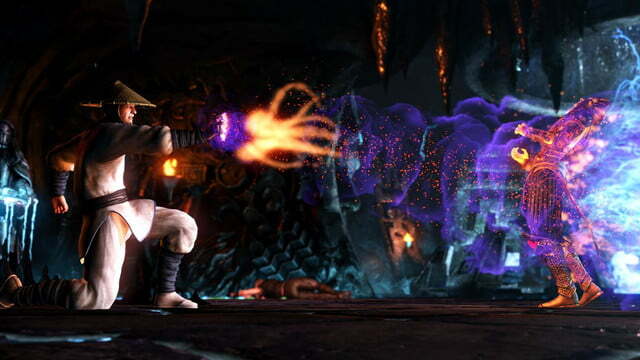 Set 25 years after the previous game’s events, a new generation of fighters have risen on both sides of the Outworld vs. Earthrealm conflict. At the same time, a rogue Elder God’s machinations have come to fruition, endangering all dimensions. 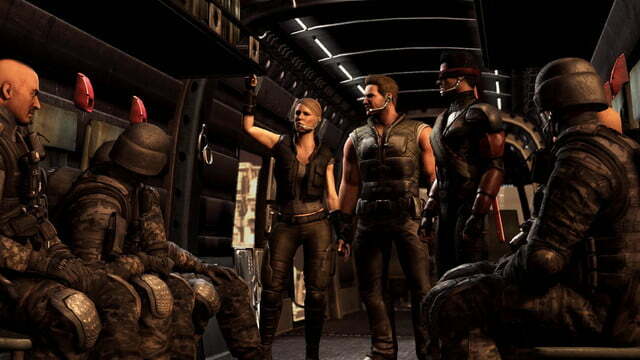 Despite these end-of-the-world stakes, Mortal Kombat X keeps things feeling personal thanks to its focus on a Special Forces team comprised mostly of the main cast’s children (though familiar faces also return, and there’s even a fun cameo or three for fans). 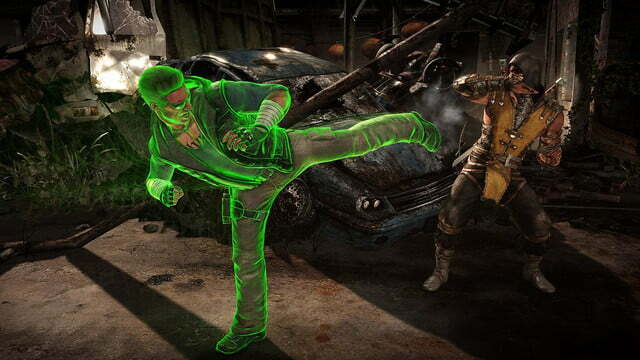 The coming-of-age of these newcomers mirrors Mortal Kombat X‘s own existence. If the 2011 reboot was developer NetherRealm’s way of wiping away years of ill will and memories of mediocre games, then Mortal Kombat X is its first true step in a new direction. In the same way, it’s easy to see the sons and daughters of previous kombatants as legitimate heirs to the throne by the time credits roll, and there’s a sense of new beginnings ahead. Even ignoring the story, there’s still plenty of new content to enjoy, as well as twists on what’s come before. For example, in what feels like a callback to Mortal Kombat: Deadly Alliance, each fighter has three styles they can employ to change the way they fight. These styles, chosen at character select, can completely change the way that a knowledgeable player approaches a fight. The character Takeda, for example, has whips attached to his arms that make for great reach. If you want to keep your distance and punish enemies from afar, his Shirai Ryu style is for you. If you’re more about longer-lasting combos and close-distance fighting, choosing his Ronin style will swap out whips for plasma blades. The effect of this system is two-fold: Players can not only discover new ways to play their favorite characters – thus adding a sense of freshness even to characters that have been around since Mortal Kombat’s inception – but pros also have more tools at their disposal. This is particularly important considering how tight and technical Mortal Kombat X‘s controls are. There’s plenty to keep players engaged. The disc feels stuffed with content. To be blunt: this is not a button-masher-friendly game. If you want to reliably survive on anything higher than Easy difficulty, you’re going to need to memorize combos, pay attention to your enemies, and be very accurate with your button presses. This is to say nothing of capable, human opponents, who will grind you to a pulp if you step up unprepared. I personally spent a good half hour in practice mode nailing the flow of Cassie Cage, my current lead for personal favorite fighter. Thankfully, even ignoring the practice mode, there are plenty of ways to get ready for a fight. 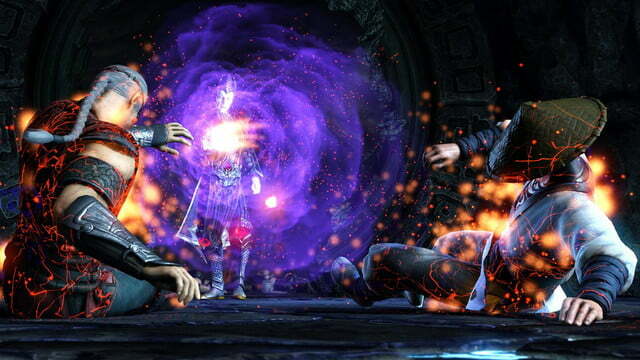 At the outset of the game, you’ll choose an MK universe faction to ally yourself with. Completing challenges and even regular matches will net points for your faction, and at the end of each week, the highest ranking faction wins rewards such as new fatalities. In other words, the more you play, the better you become. The better you become, the better your team does. It’s a brilliant system that not only helps you learn the game’s intricacies, but simultaneously merges a sort of social network experience into Mortal Kombat. It provides a sense of camaraderie, and I felt happy knowing that, while I wasn’t the best at online fights, I was still helping my team. Living Towers are another new supplement to the Mortal Kombat experience. These twists on the standard “fight X number of people” send players through a gauntlet of shifting objectives and obstacles, including matches where fighters move at double their speed, matches where fighters must avoid pools of fire, and matches where all of the above and more are at play. Combined with the faction war, standard tower challenges and modes like survival and king of the hill, there’s plenty to keep players engaged. The disc feels stuffed with content. 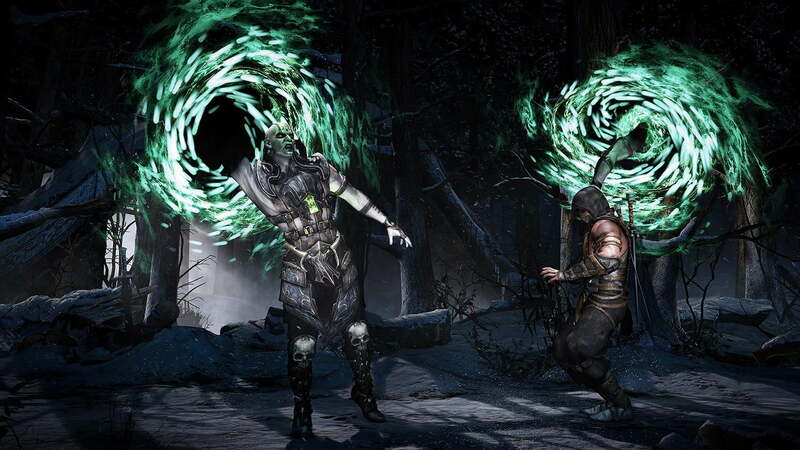 Despite the extreme and often cringe-worthy violence, Mortal Kombat X is quite beautiful in its own way; like visiting a museum exhibit on the human body and all the ways it can be destroyed. And like a museum, there’s plenty to see and do here, including a surprisingly intimate story, one-on-one battles, endless challenges, and a competitive, socially-connected metagame. This game was reviewed on PlayStation 4, using a code provided by the developer.